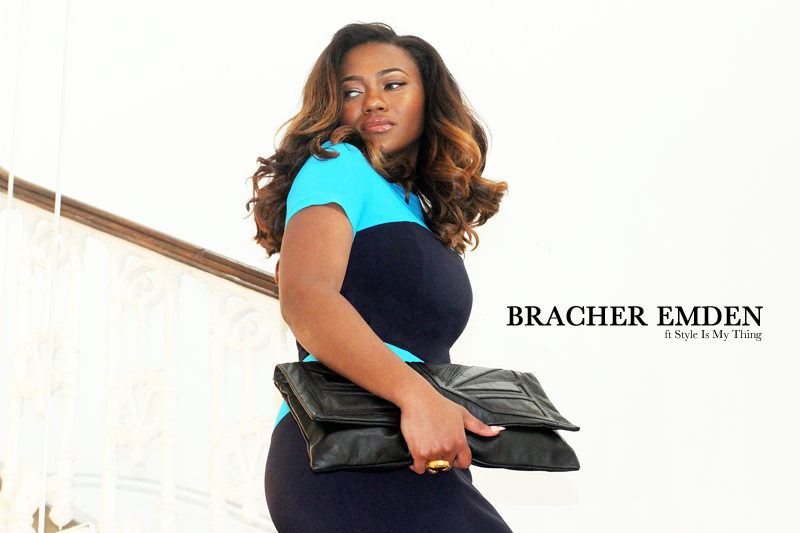 Greetings everyone, here is the third instalment of the styling series of the BRACHER EMDEN, THACKERAYS and STYLE IS MY THING collaboration. I love how versatile this clutch actually is, it can easily be taken from day to night. 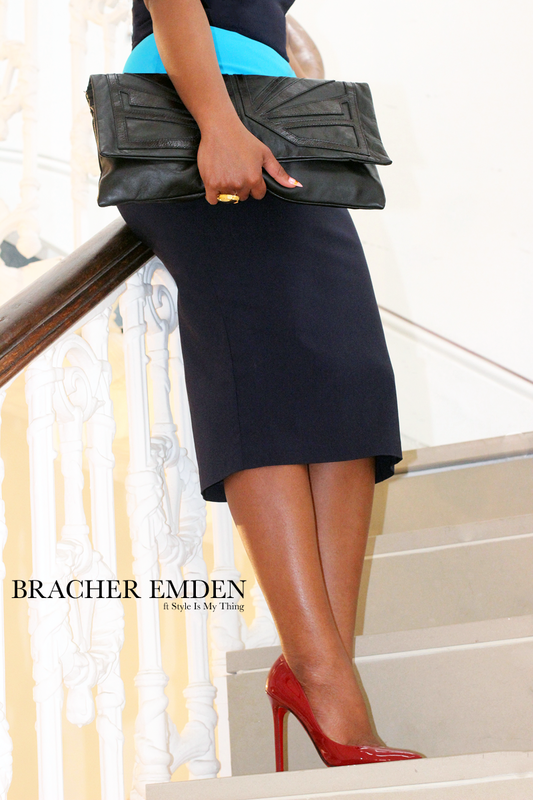 Greetings everyone, here is the third instalment of the styling series of the BRACHER EMDEN, THACKERAYS and STYLE IS MY THING collaboration. I love how versatile this clutch actually is, it can easily be taken from day to night. Just add the straps inside the bag and put it over/cross the body for a more causal look. Saudações a todos, aqui está a terceira parcela da série de styling em colaboração com a BRACHER EMDEN, THACKERAYS e o STYLE IS MY THING. Amei o quão versátil essa carteira é, ela pode ser facilmente usada de dia e de noite. Basta adicionar as tiras de dentro da carteira e colocá-la crusada ao corpo para um visual mais causal.